Isle of Skye landscape and night photography workshop, we have all seen and gazed in awe at Skye’s dramatic landscapes, this workshop specialises in capturing them both by day and under the night sky; delivering traditional landscape photography tuition, coupled with landscape astrophotography and nightscape tuition. Please scroll down the page for further information. Isle of Skye Workshop. 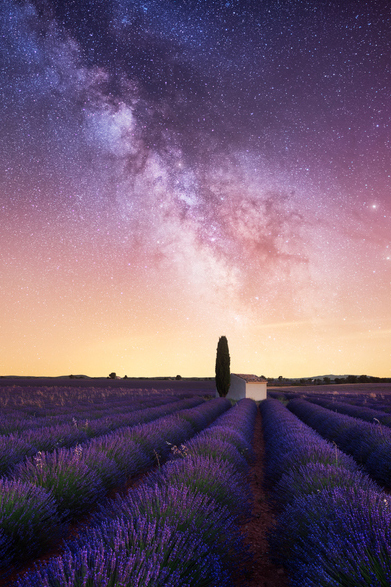 A unique photographic tour focusing on landscape photography and night sky landscape astrophotography tuition. 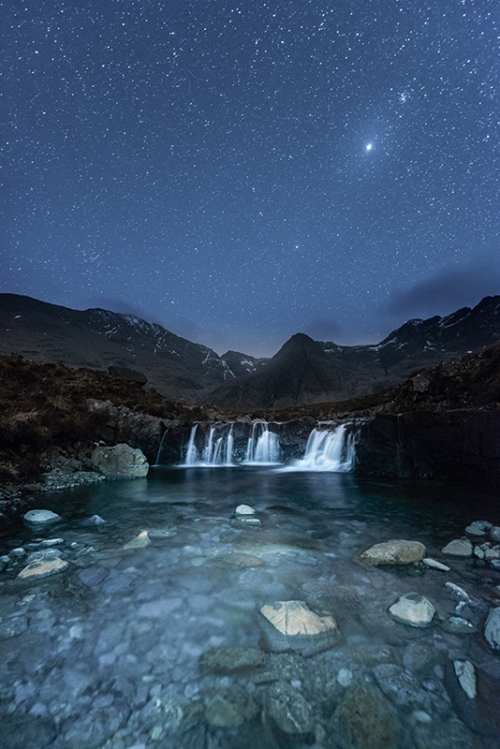 This Skye workshop guides photographers towards capturing the fascinating landscapes of the Hebridean island by both night and day. A reasonable fitness level is required for Skye as some locations are an hours’ hike from the vehicle, and include ridge walks. Potentially boggy ground. 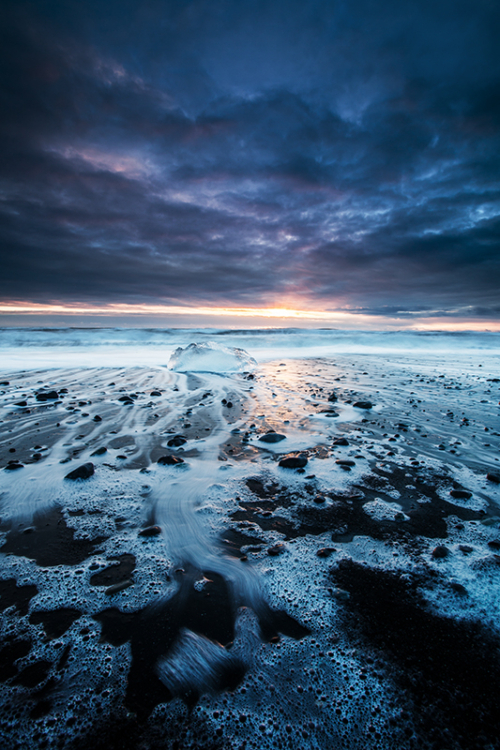 This workshop comprises innovative night sky photography planning, shoots and tuition. Northern Lights planning, hunting, and shooting may also be included in this workshop, depending on activity. The Isle of Skye workshop is aimed at photographers at amateur level and upwards; participants will need a good understanding of their cameras and is therefore, unfortunately, unsuitable for complete beginners. Ollie has been visiting and photographing the spectacular Isle of Skye for a number of years, and on the last three visits has managed to photograph the Northern Lights, with his last shot at Mealt Falls featuring in the tabloids (see “News”) in October 2016. In addition he has taken nightscape images featuring the Aurora over Old Man Storr and Loch Leathan. Possible opportunity to photograph the Aurora on this photographic workshop. The dates for this workshop have been carefully planned to coincide with dark sky dates, therefore, with this in mind, and with years of skillfully plotting nightscapes shoots and photographing the Aurora across the UK, even as far south as Dorset, Ollie has captured the Northern Lights on numerous occasions on Skye, and the expertise to guide the group to the right location to capture the magic, should conditions be favourable. 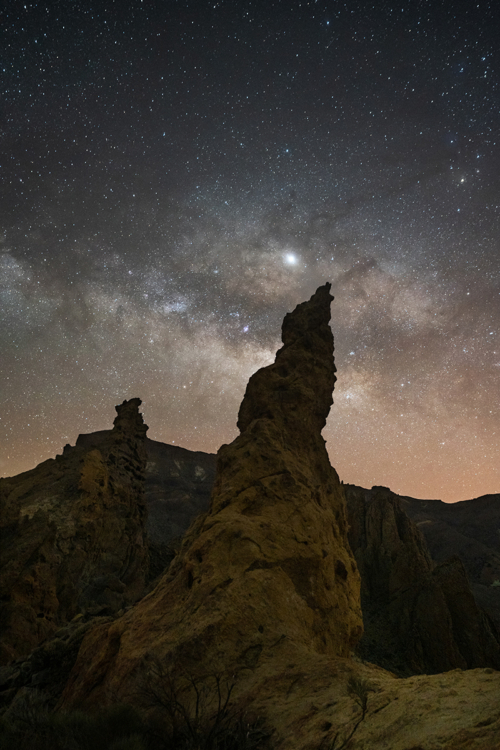 This workshop focuses on both traditional landscape methods and night sky and landscape astrophotography techniques. Moreover, even if the Northern Lights don’t make an appearance during the workshop, March is a perfect time for capturing the golden hour, or starlight, against the beautiful landscape backdrops Skye has to offer, of which there are many; consequently, the tour will focus heavily on traditional landscape photography. While you would need months on Skye to even start to do it justice photographically, you can rely on Ollie as a tutor to do the planning, watch the weather, and as a result, help you get the best out of your photographic journey within the Hebridean island landscape. The Fairy Pools is around a 1.5 mile walk along a track following a riverbed in Glenbrittle; furthermore, Neist Point and Trotternish Ridge also require a little scrambling, as a result, fitness level is rated as a ‘medium’ to accommodate a possible visit. The group is capped at four participants, which is especially relevant as it ensures valuable tuition time for each group member; this workshop requires participants to be at amateur level or above, using a priority mode or manual; for beginners, please contact Ollie for other suitable group courses in Scotland, or indeed, elsewhere. The accommodation is in a northerly, tranquil, almost remote position, in addition the location is a short drive from Kilt Rock, Mealt Falls, Neist Point, the Fairy Glen, the Quiraing and Trotternish. Finally the accommodation is self- catering with private rooms.